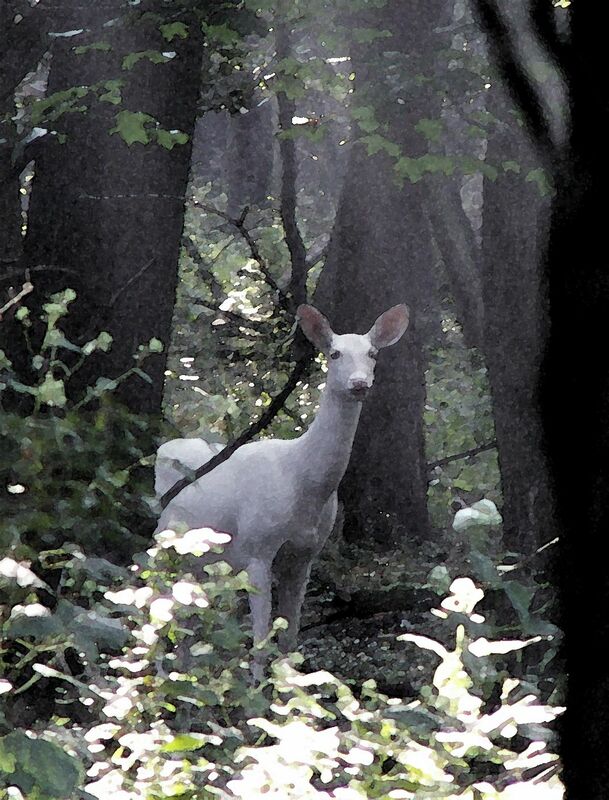 This is a photo of a white deer I saw while walking through the woods near our home. It was a misty day and very peaceful. She was alone and moving slowly through the woods. 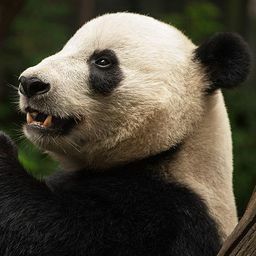 Date Uploaded: April 19, 2011, 2:01 p.m.